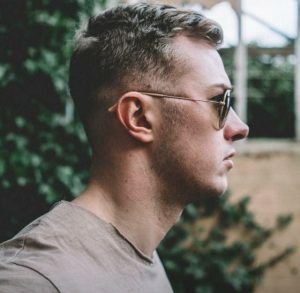 Rugby’s Got Talent was won in 2018 by the amazing 24 year old singer-songwriter-guitarist Kieran Taylour. The competition was a tough one, with dozens entering and culminating in a final of 9 acts. Runners up were singers Emily Goodwin and Sasha Roberts (joint second). Singer Abz Winter and ventriloquist Emma Greer were joint third. 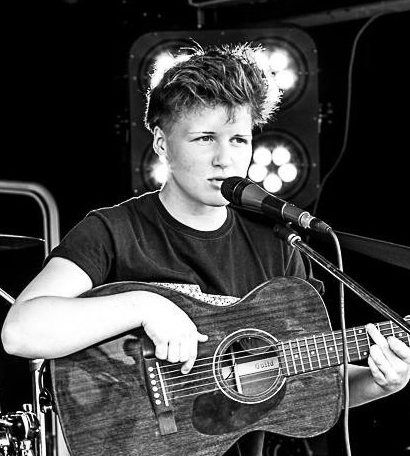 Kieran wowed the judges in both semi final and final with songs he had written himself, along with a brilliant vocal performance, adept musicianship, and an engaging style. Kieran was “the clear winner” in the judges notebooks and scoresheets. Kieran describes himself as having “a huge passion for acoustic pop” and inspired by the likes of Ed Sheeran, Dean Lewis, James Arthur, and Boyce Avenue. Emily Goodwin’s truly outstanding rendition of Sia’s Titanium held the packed house spellbound. Sasha’s vocal performance and professionalism on stage meant he also ranked very highly and the judges found separating them impossible to do. Abz Winter stage presence and emotional performance also saw her recognised by the judges. 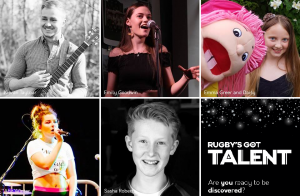 Entertaining, humerous and refreshing young ventriloquist Emma Greer made up the final set of five – and is definitely one to watch out for in the future on the variety act circuit. “We should acknowledge all the hard work and dedication that every performer put in to make the best of themselves on the night. Entertaining people is a tough, unforgiving business and we were very impressed with every single entrant”. The 2013 competition was won by singer songwriter Eve Singleton. 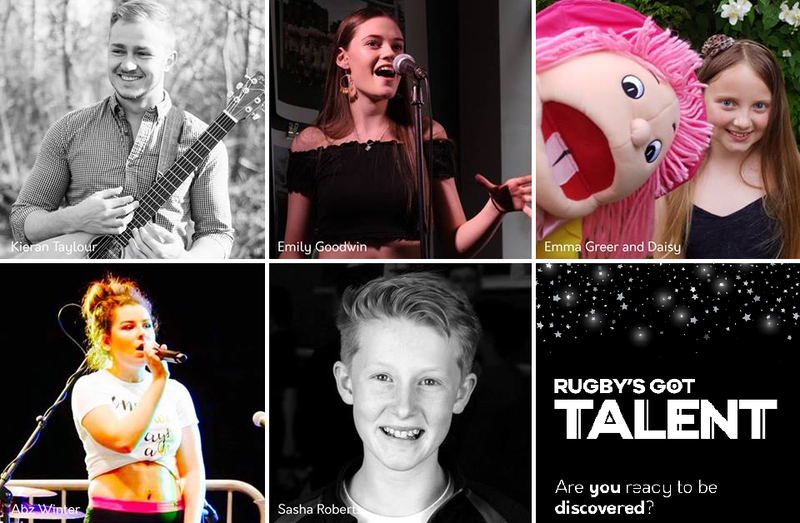 Eve, who was 14 at the time, took the title in an amazing live final at famous Rugby town centre venue The Vault. Eve has continued her career in music with many appearances and is an active songwriter. Listen to her in the clip below. You can start your own RGT experience over on the entry page.